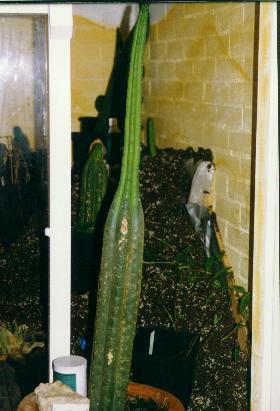 San Pedro (Trichocereus pachanoi) . about time and don't hurry, it is important that the wound is really dry. Once the wound is dry and something like a skin has formed, the cutting is ready. Often it is hard to see what is the top or bottom, in that case just plant it on its side. If it is clear, what is the top, then plant the cutting straight up, half in the earth. 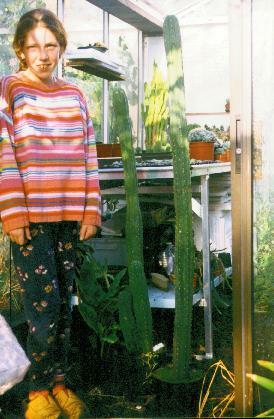 You can use cacti earth from the local plant shop, but any good earth will do as well. one of the slowest), which makes it for certain purposes a lot better. 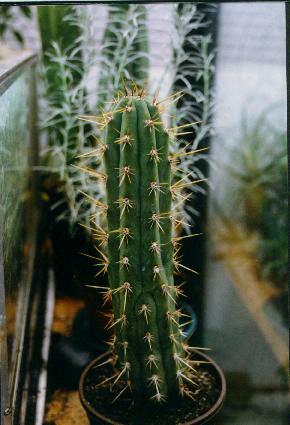 regularly repotted or when natural fertilizer is used. 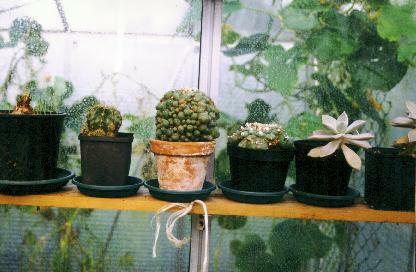 Peyote can be grafted on San Pedro, which speeds up the growth. ( 0-5 degree celcius: just above freezingpoint) and light place and giving it hardly or no water. 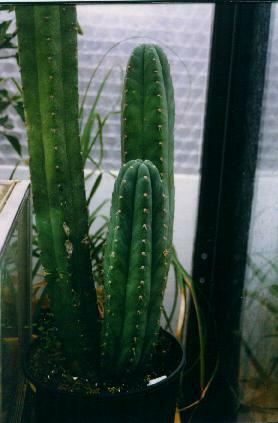 to 4 times more potent as Trichocereus pachanoi. 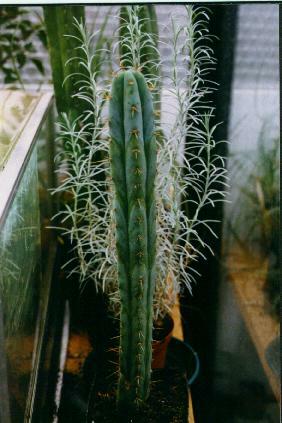 Trichocereus pachanoi in Israel, Negev, Arad.